Here is a list of my 2016 releases. 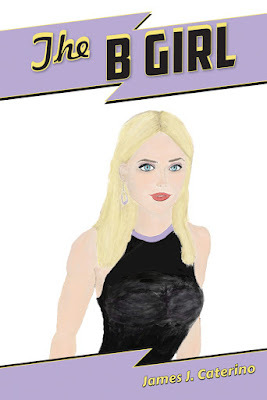 These are epic, intensely personal works, created and written to entertain, enlighten, and transport you beyond anything you could have possibly imagined. I hope you enjoy them. 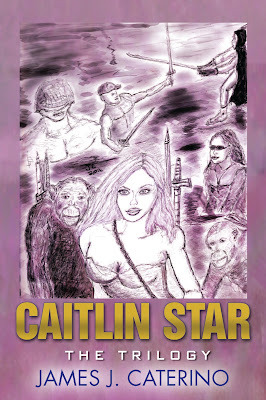 A queen bee takes human form in this spectacular, heartfelt, dramatic science fiction adventure. Angela is seeing things. Strange things. Dangerous things. 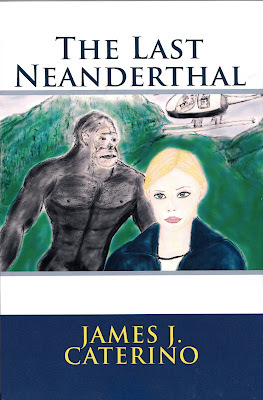 Angela relocates to Pittsburgh and is haunted by intense visions of a menacing attacker clad in a welding mask who abducts her and takes her to an abandoned steel mill. 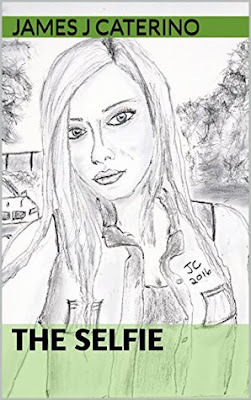 The visions escalate, crossing the line into reality, and she soon learns the secret to stopping this Steel Phantom, may be buried in the dark mysteries of the forbidden past of her new home town. 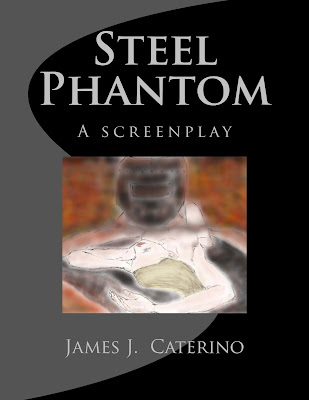 “Steel Phantom” is an award-winning 2002 supernatural horror screenplay from the lurid imagination of James J. Caterino, author of “The B Girl” and the “Caitlin Star” series.